“Building with ease” is not just a slogan, but also a message promoted by the H + H brand – manufacturer of aerated concrete – on the Polish market since its entry 12 years ago. Our task in running H + H Facebook profile is to show the fans that aerated concrete blocks do mean easy, fast and efficient building. Monthly reach of dozens of thousands (40,000 over the past 30 days) and engagement of 2,500 activities per month. 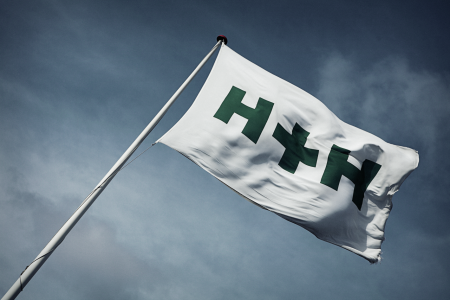 We effectively reach the key target groups of H + H thanks to properly selected content and efficient campaigns developing brand recognition and sales support. We also provide on-going advice to customers, offering substantive guidance and buyer information. We are building the image of a brand which is close to its customers – both on the internet and by providing after-sales support. Facebook – a platform for a building materials brand? How do you communicate about building and aerated concrete on social media? 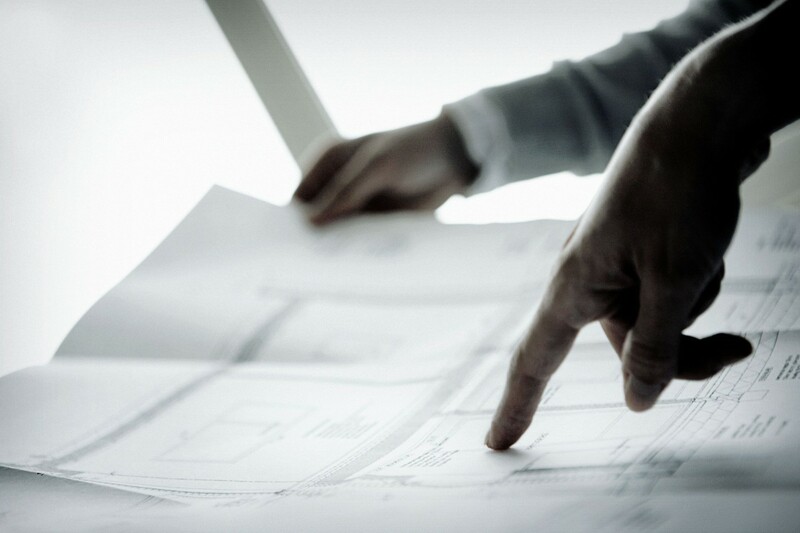 How do you reach out to contractors and investors? How do you engage them? We know how! 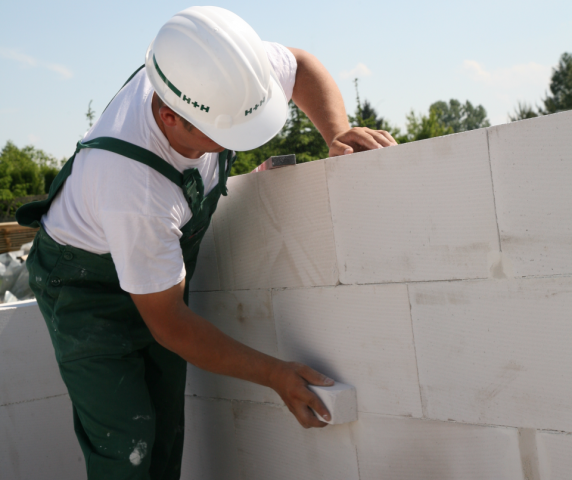 We dispel the myths, educate, enlighten about the benefits of H + H aerated concrete blocks. Easily and effectively. We have been engaging the Facebook community with passion and enthusiasm for over two years. We convey the gigantic knowledge received from the brand in a straightforward and effective way. We create interesting and useful contents, attractive graphics and effective advertising campaigns. So we do know now how to reach out to H+H’s potential customers. We also know what we will choose when some day we will start building a house ourselves.